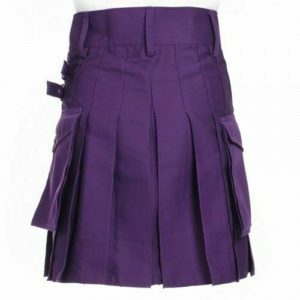 Initially, Scottish kilts originally considered as a dressing for men, but now women consider them as an apparel as well. 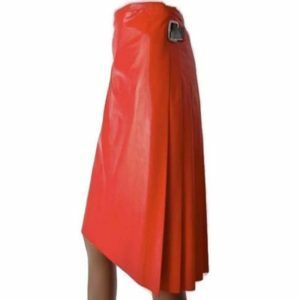 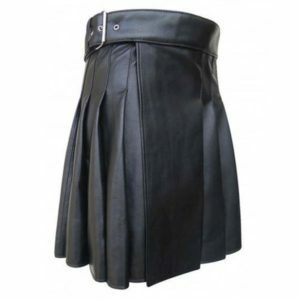 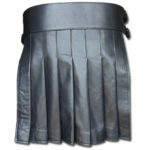 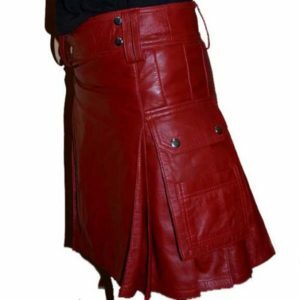 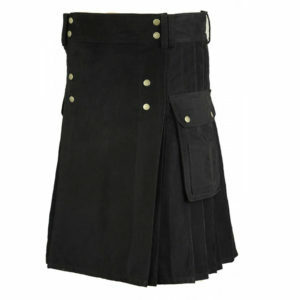 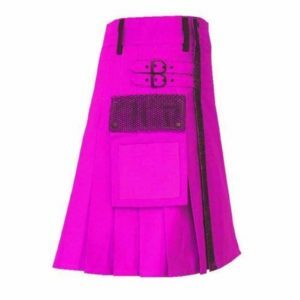 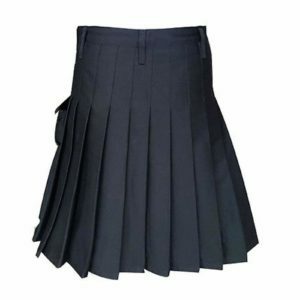 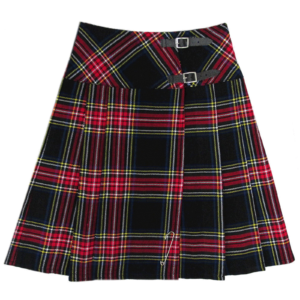 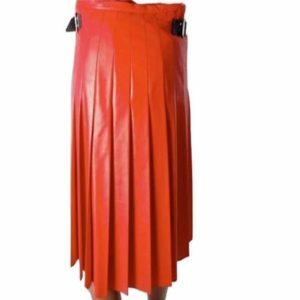 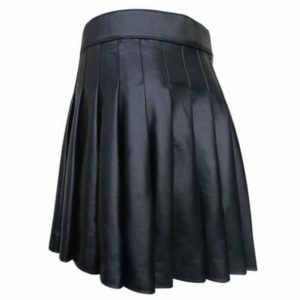 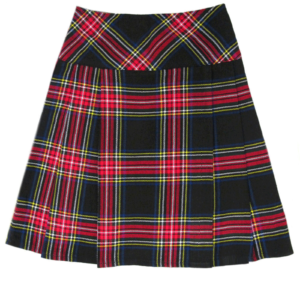 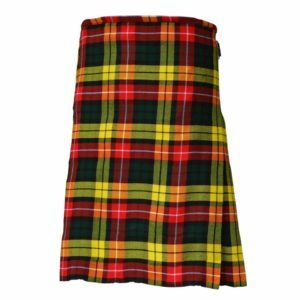 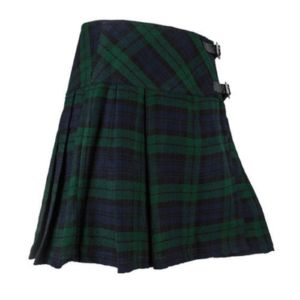 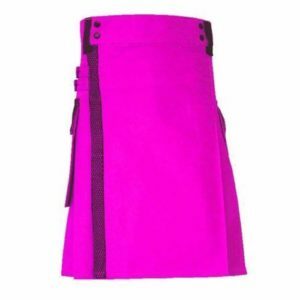 We have a large variety of women kilts for sale that are stylish, feminine and convenient at the same time. 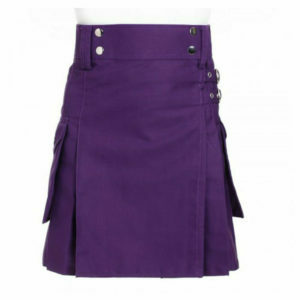 Our women utility kilts are just made for the ladies and can be wear casually or for work even. 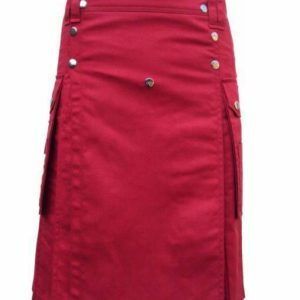 The essential feature of the ladies kilts is that they keep you comfortable and cool while performing your day to day chores. 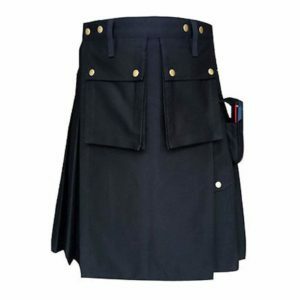 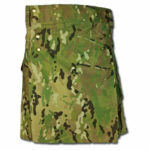 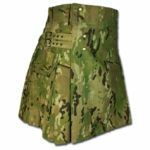 The kilts for the women are available with all the necessary accessories. 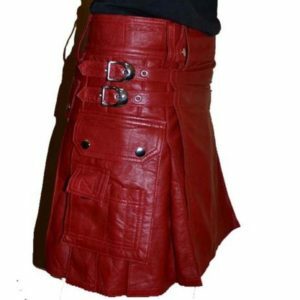 We can proudly say that why only men can wear kilts? 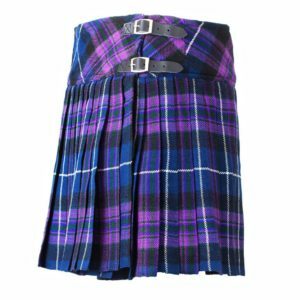 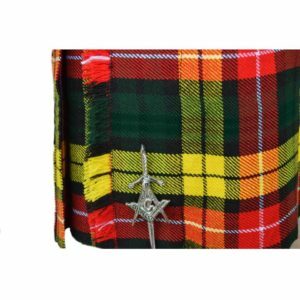 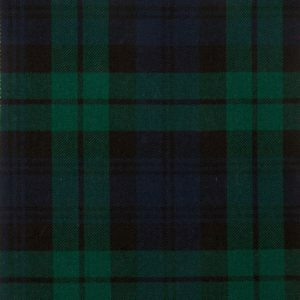 From the wide range of colors and patterns, these kilts are measured to perfectly fit you, so it is your time to realize that kilts are not something that is just for men only.